-How does a nerve impulse cross a synapse? -What is meant by the terms depolarisation, and repolarisation? 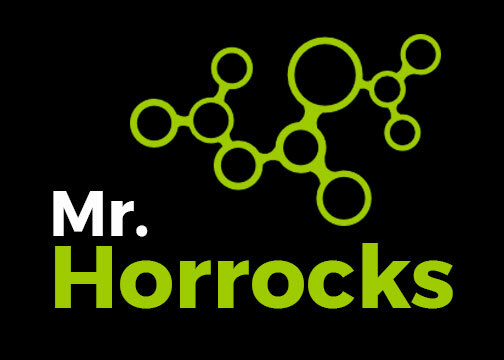 Neurobiology is the study of neurons and nervous systems. Objective: Learn how the neural tube (pre-cursor of the spinal chord), develops in a chordate. 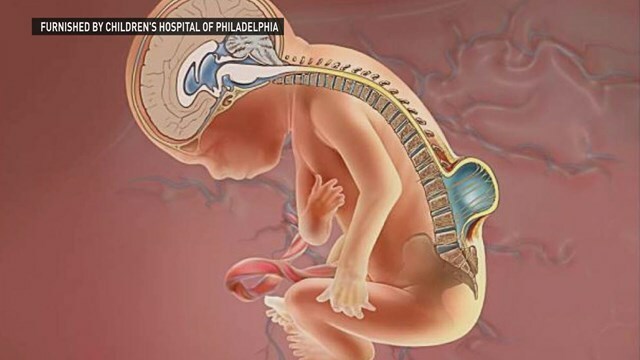 Understand how spinal bifida is a condition resulting from an incorrectly formed neural tube. 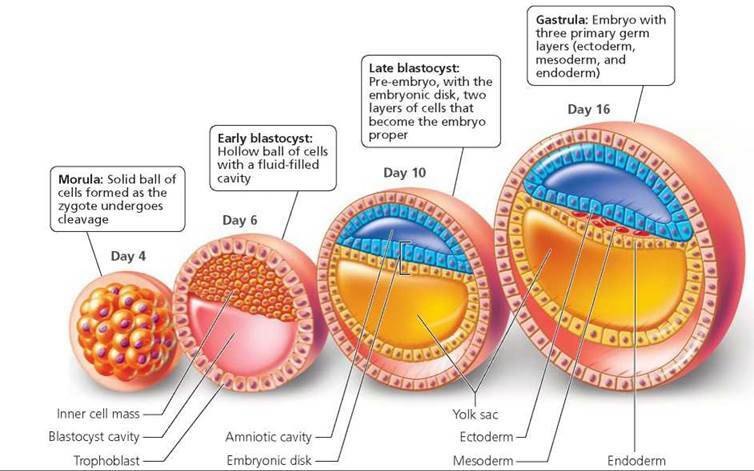 Endoderm, ectoderm, mesoderm (the three layers of cells that make up and chordate embryo. Embryo: an undifferentiated ball of cells, formed from a zygote by mitosis. Q) From which layer does the nervous system originate? Watch the video on Neurulation and note where the neural tube develops. The neural groove continues to infold, until a tube is formed. This is the neural tube. The neural tube separates from the ectoderm, forming the independent neural tube which will develop into the spinal cord. The neural tube will now elongate, and begin to form the spinal cord. This happens by the processes of mitosis (making new cells), and differentiation (forming neurons). Neuroscience (the study of neurons and nervous systems), depends on certain species are used to aid the study of what would be difficult in humans and raise difficult ethical issues. 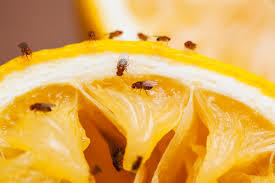 1) Drosophila (the fruit fly) because of their rapid lifecycle and small diploid number (8). 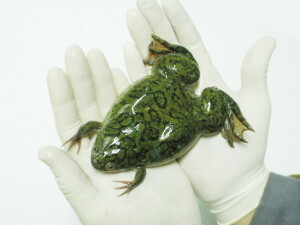 2) Xenopus (African clawed frog) because the eggs and embryos are so large. 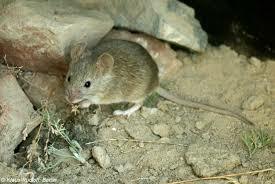 3) Mus (House mouse) because it carries many human diseases. Optional interesting extension: TED talk on plasticity of the brain. Spinal bifida is a condition which results from the incomplete closure of the neural tube. As a consequence spinal fluid leaks out of the neural tube, causing the brain to be pulled down against the spinal chord. Effects of spinal bifida include partial paralysis, difficulty controlling bowel and bladder movements, and sometimes cognitive (thinking) problems. When we learn new things, our brain changes on a physical level in that new neural connections are made. This usually happens by the formation of new synapses (junctions between neurons). When we forget how to do things, we are losing neural connections. This only happens if we do not practice, hence the saying ‘use it or lose it’. The ability of the brain to re-wire itself is called plasticity, and this term incorporates both the processes of forming or breaking of neural pathways. Humans retain this ability throughout their lives, but young children and babies have brains which show the highest plasticity.